Welcome to the Motörhead photo gallery. Please send your images and information to [email protected]. By doing so you give your consent for us to use the image on our website and post to Social Media. Please use the category of your submission (Ink, Live, With the Band, Fan Photos) and your last name in the subject. We apologize that we will not be able to reply to these submission emails. Your tattoo art. Please include your name, location, artist, social media ID and and any other facts or stories you wish to share. Any and all media welcome. Please include your name, location and detailed information on your Motörhead and Lemmy related works. Your pictures meeting any of the band members. Please include your name, date and location of the shot and any other information. 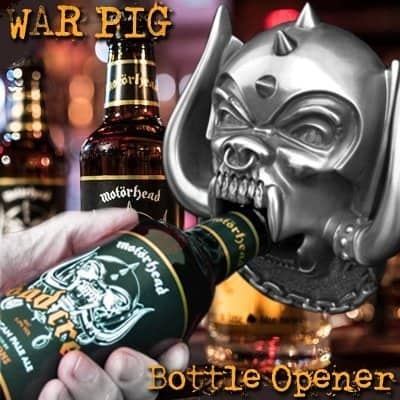 Anything Motörhead related, artwork, collections….surprise us! If you have submitted in the past we will eventually get you back up on the site. You can, however, send a higher resolution pic and perhaps improve the image quality. 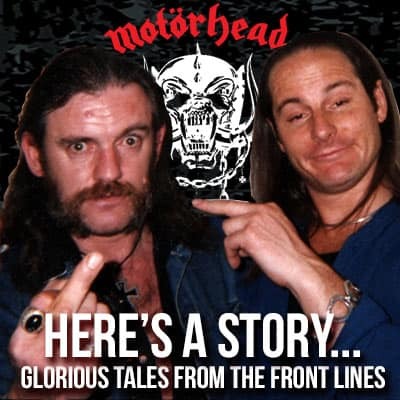 This is intended to be the last, and definitive home for Official Motörhead Images.